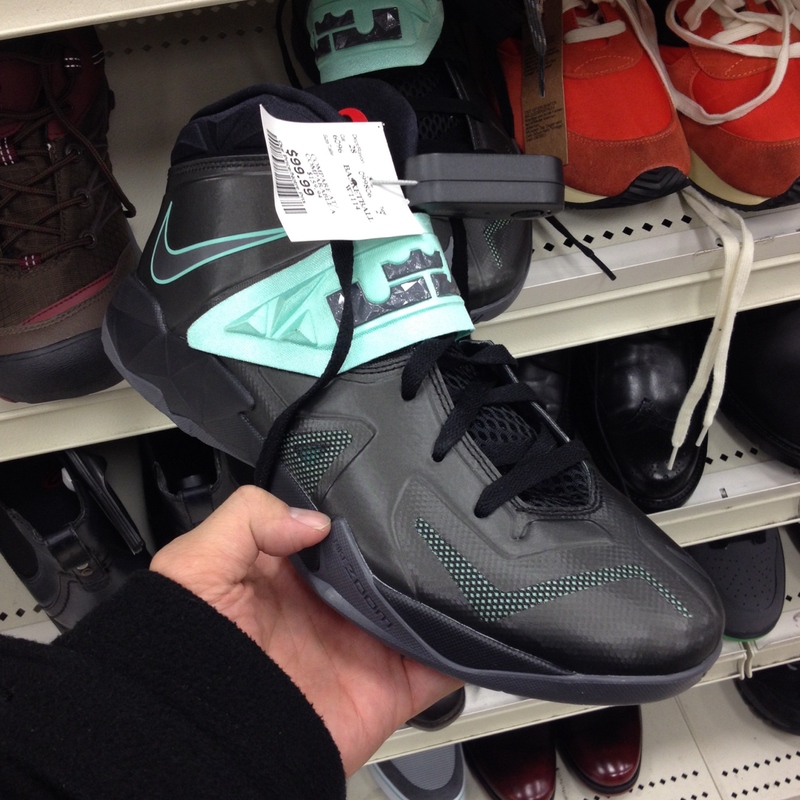 TheBragAffair crew went on another little excursion to several sneaker outlets and shops that stock discounted models. 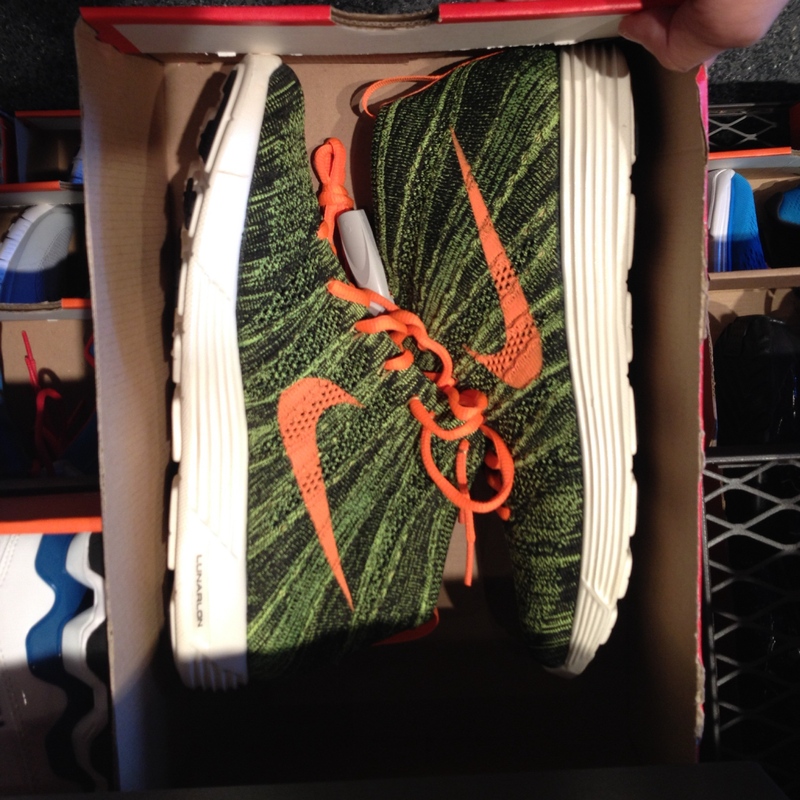 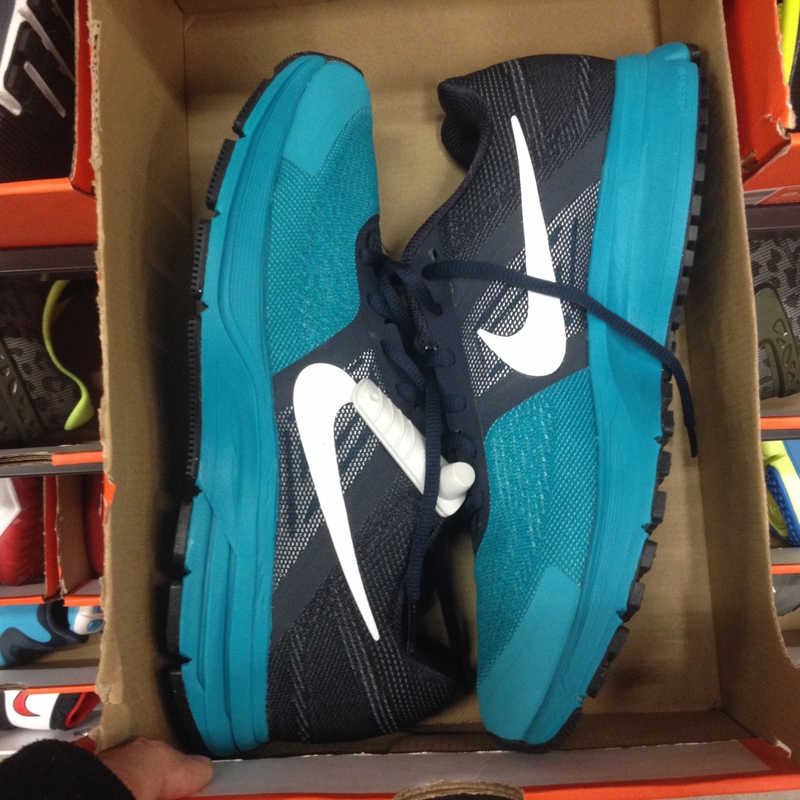 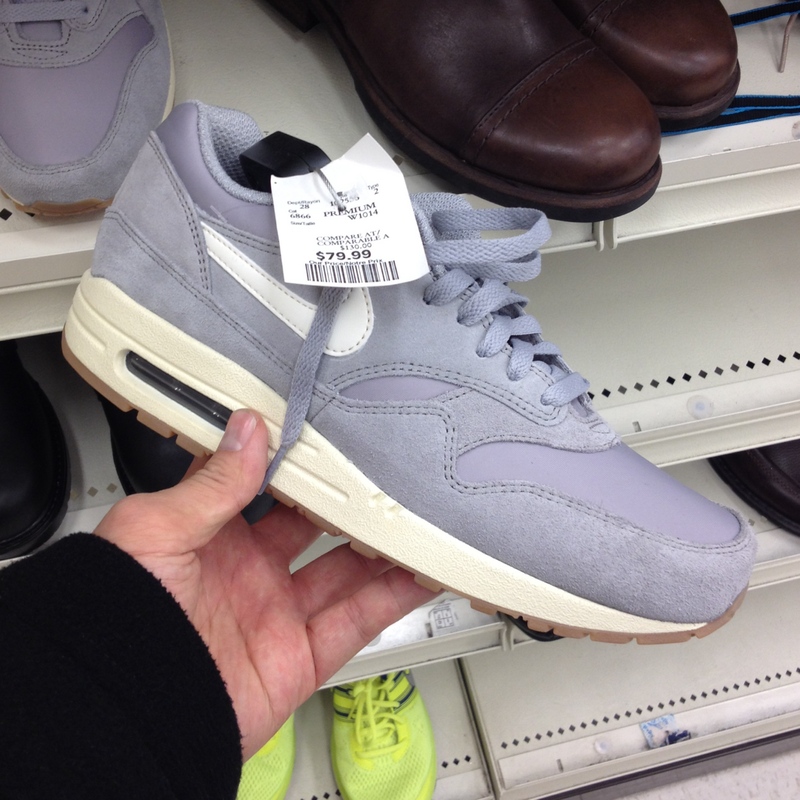 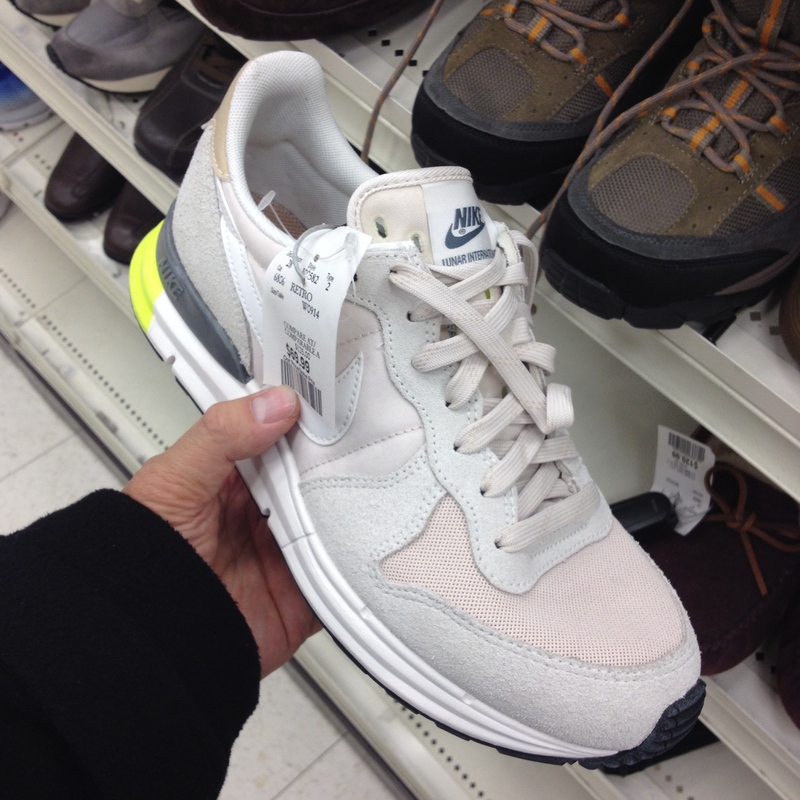 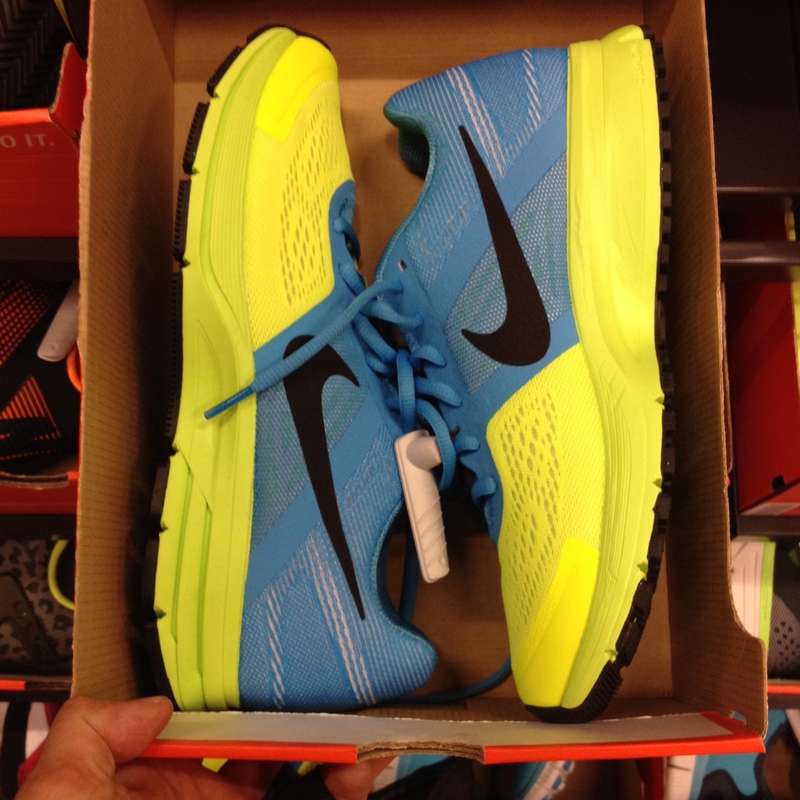 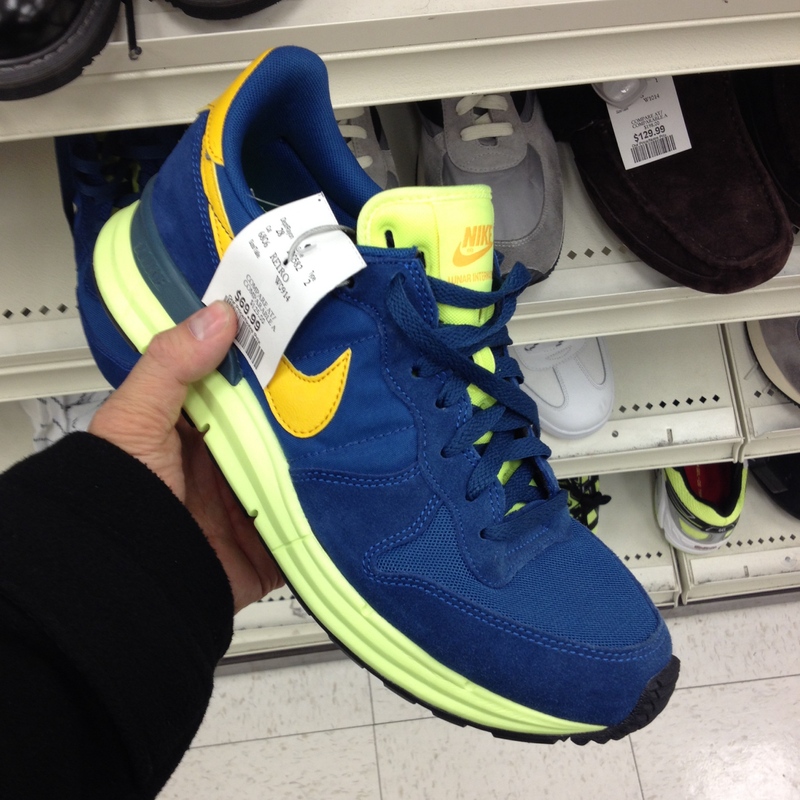 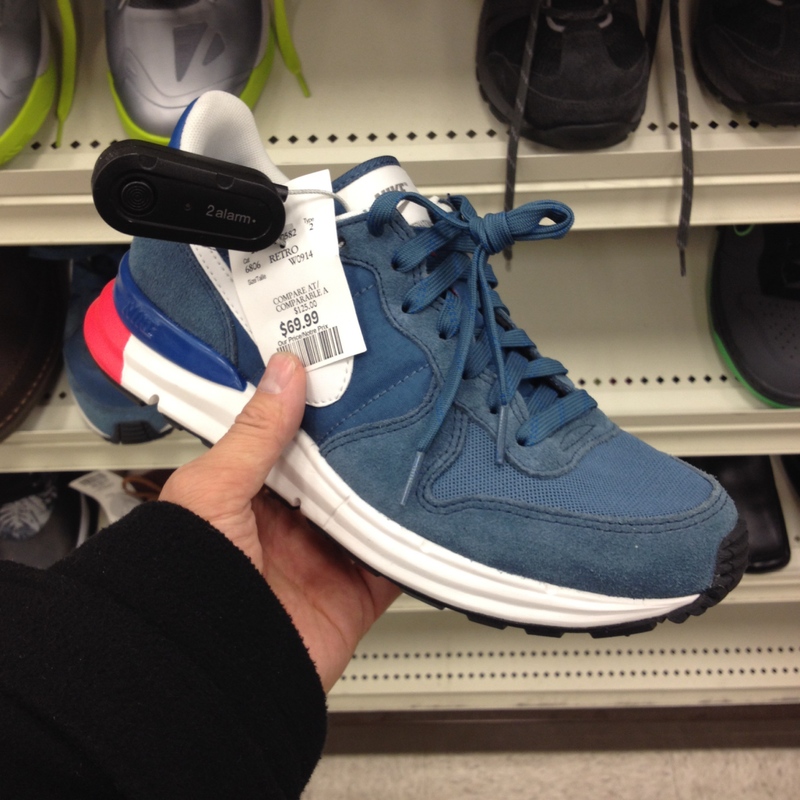 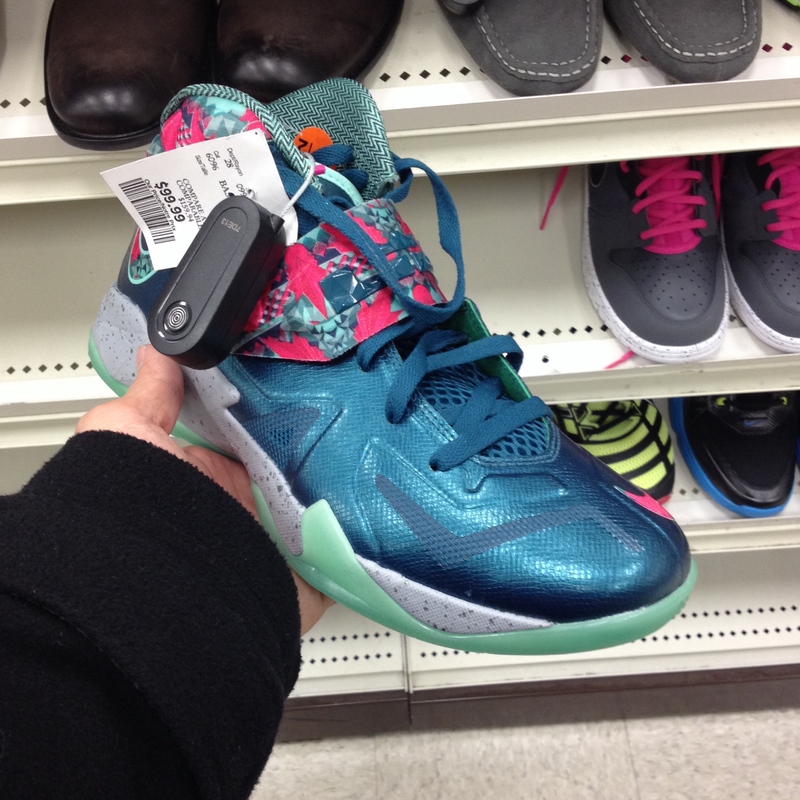 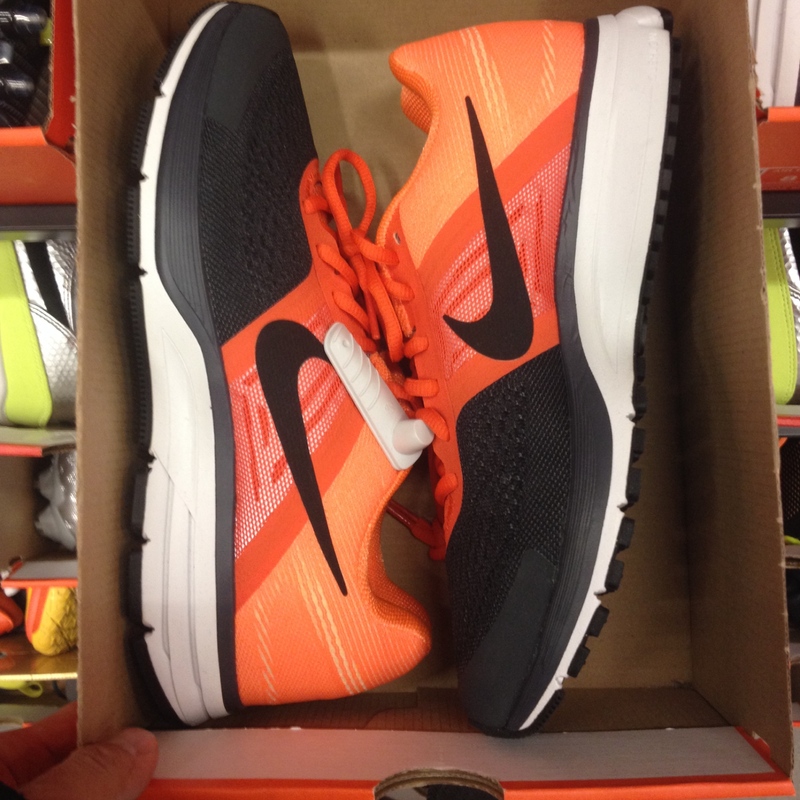 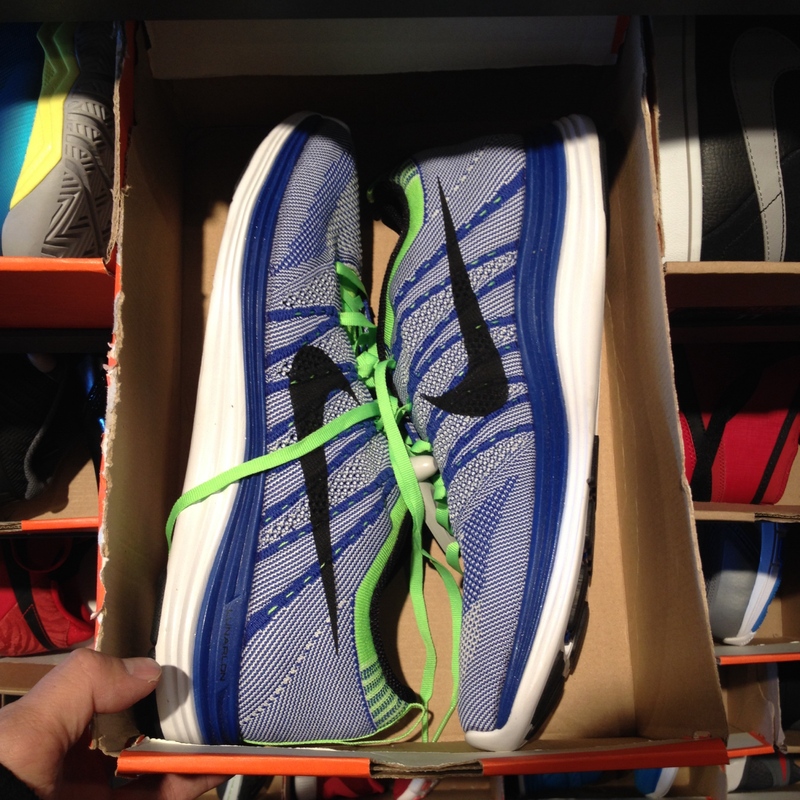 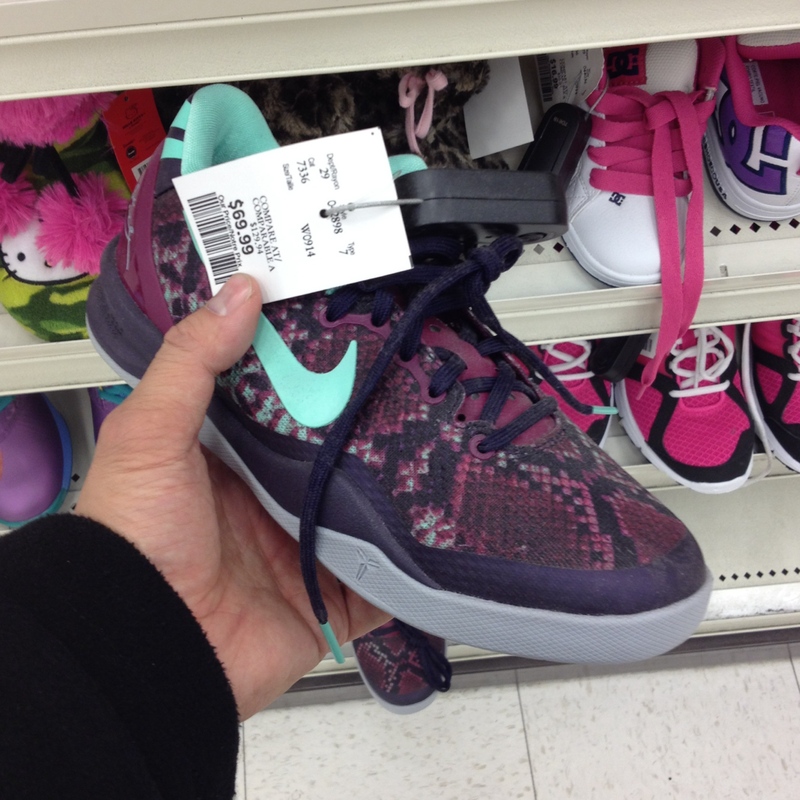 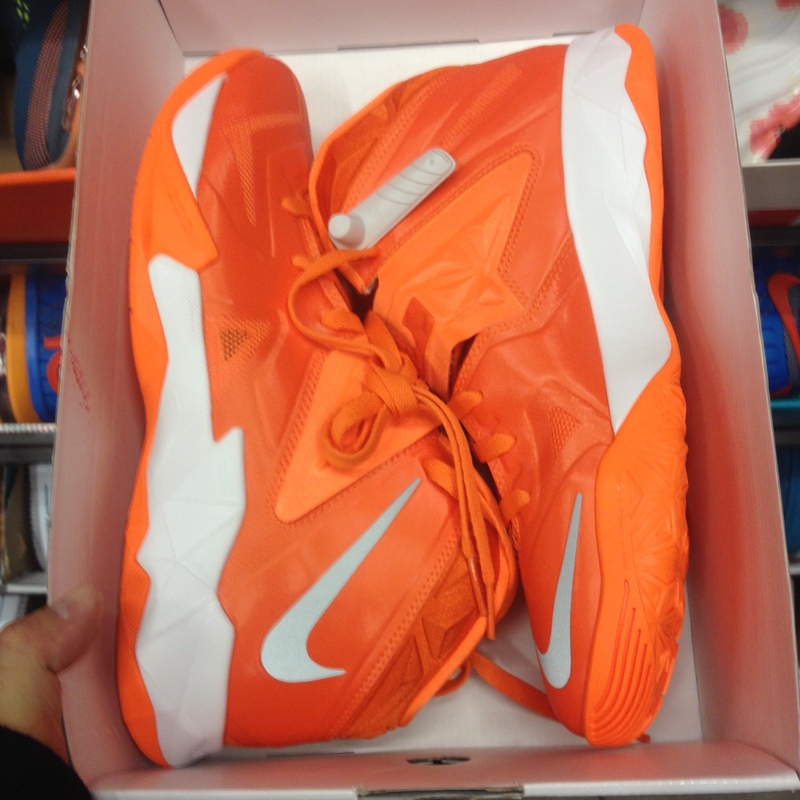 In this latest installment of the Canadian Outlet report, we found some nice gems all across the country. 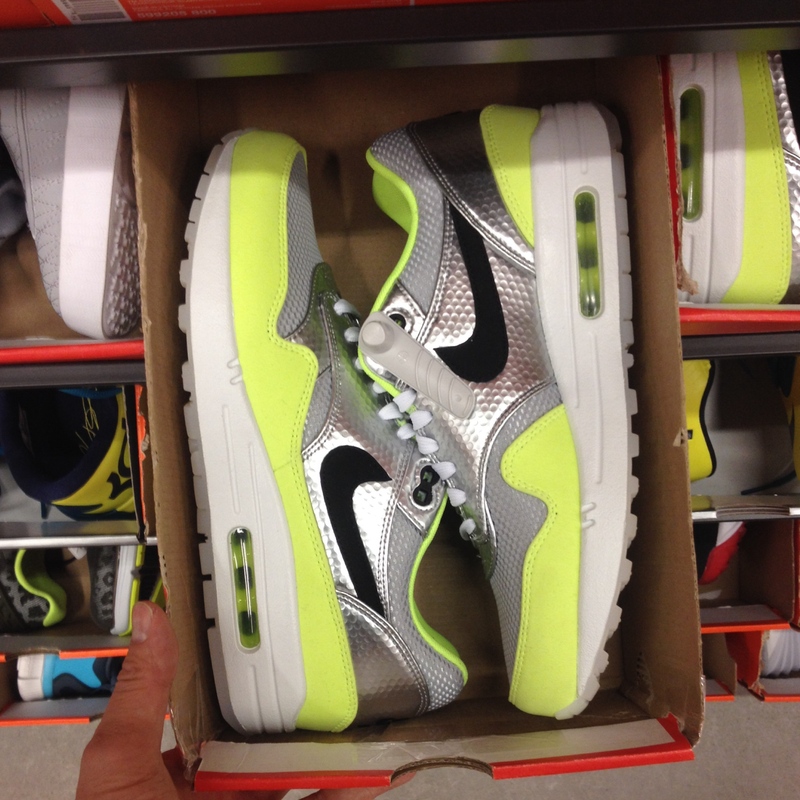 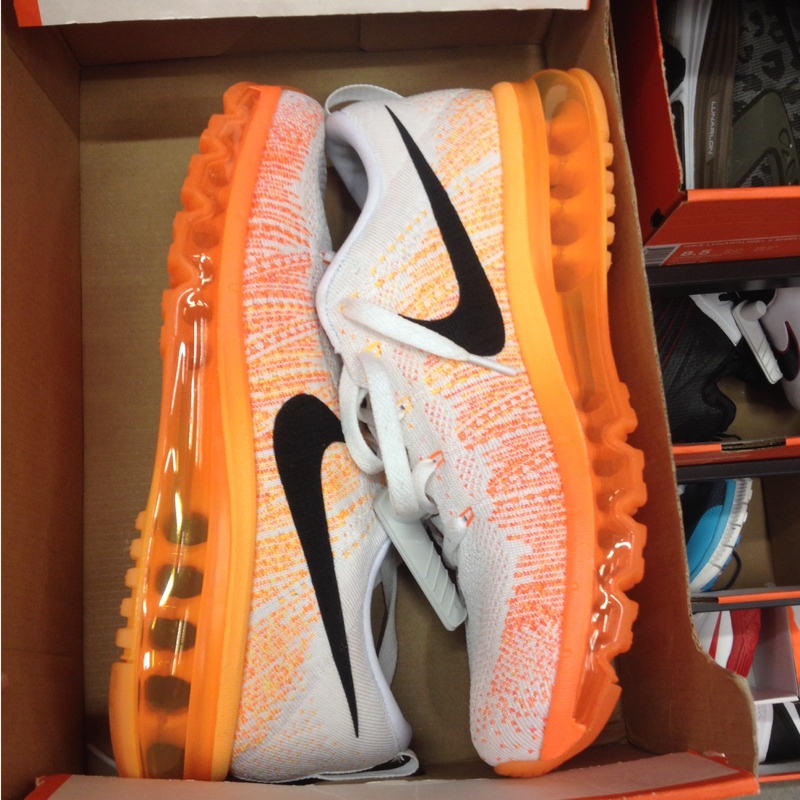 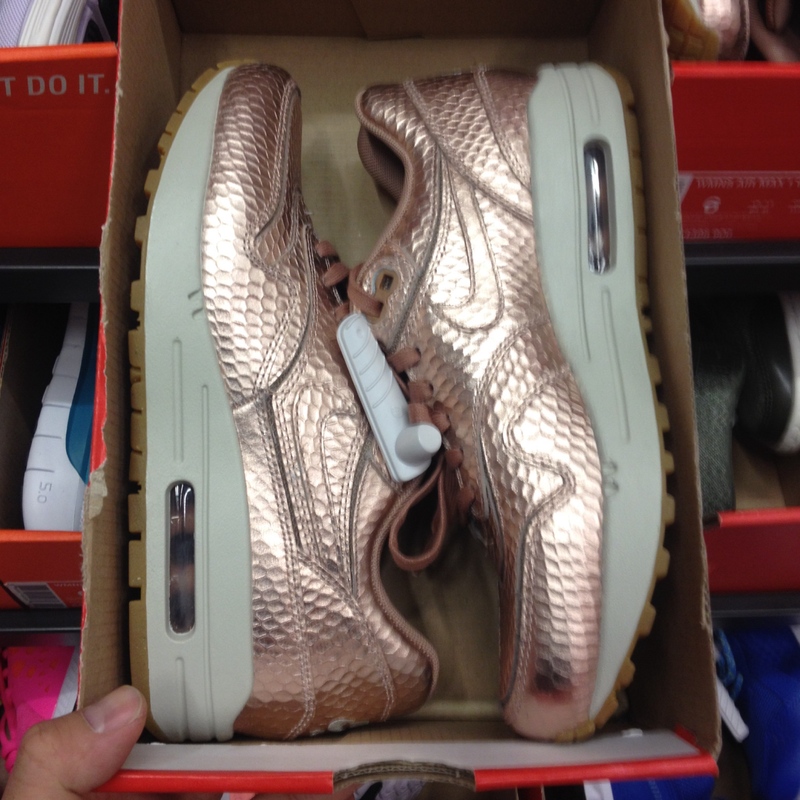 Check your local outlets and shops if you spot something dope in our report. 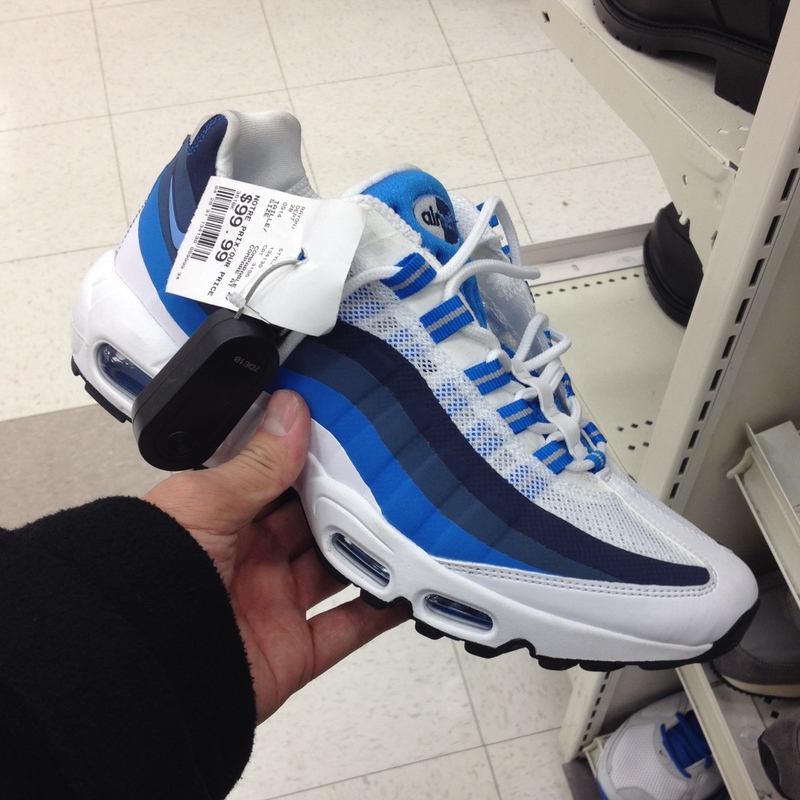 Drop us a message if you would like any additional info on the whereabouts of any sneakers! 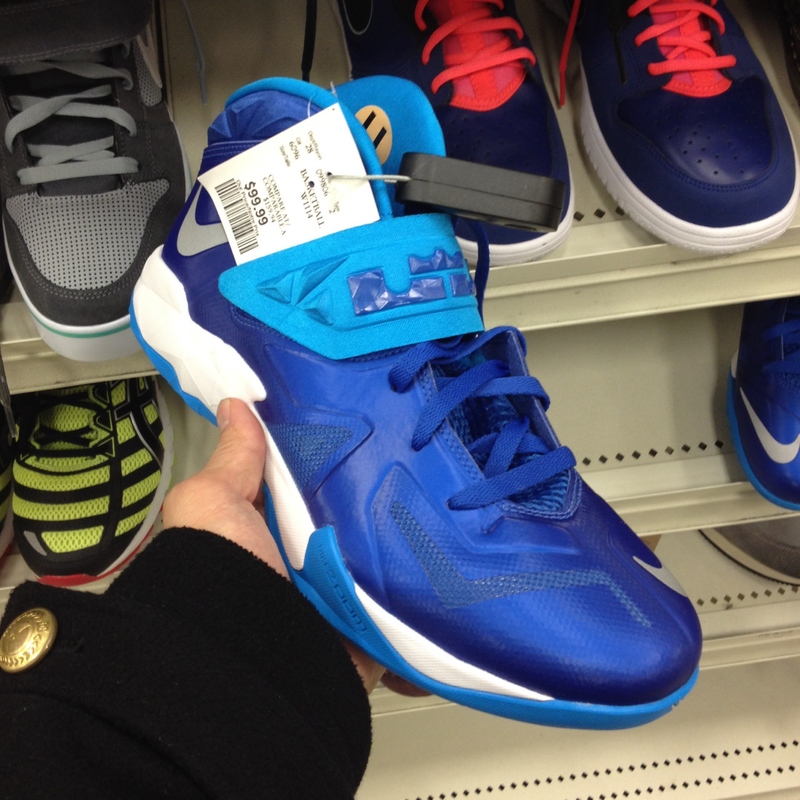 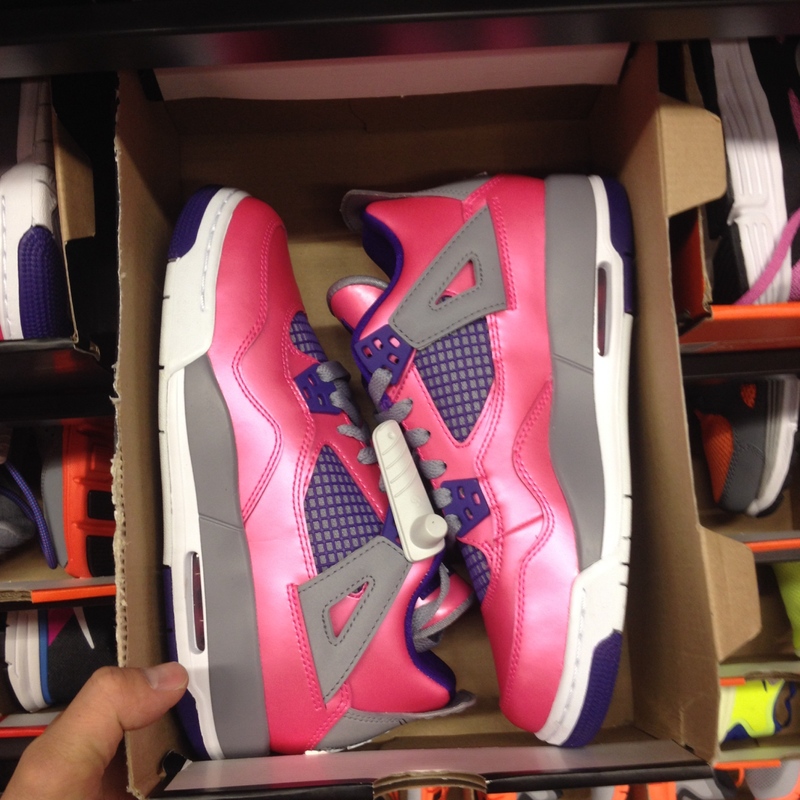 Which outlet was this and how much were both the Jordan IIs? 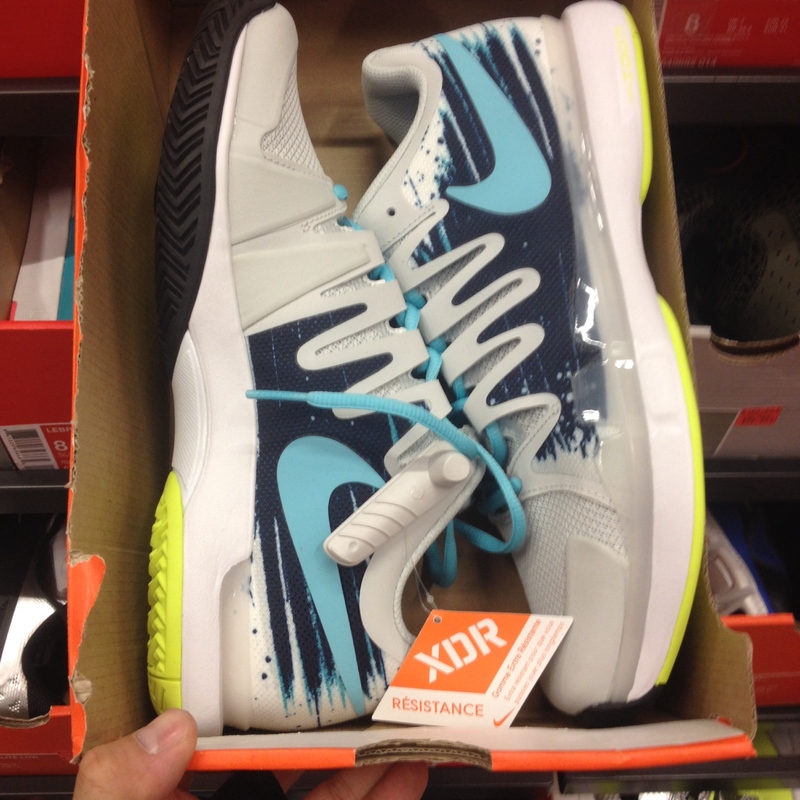 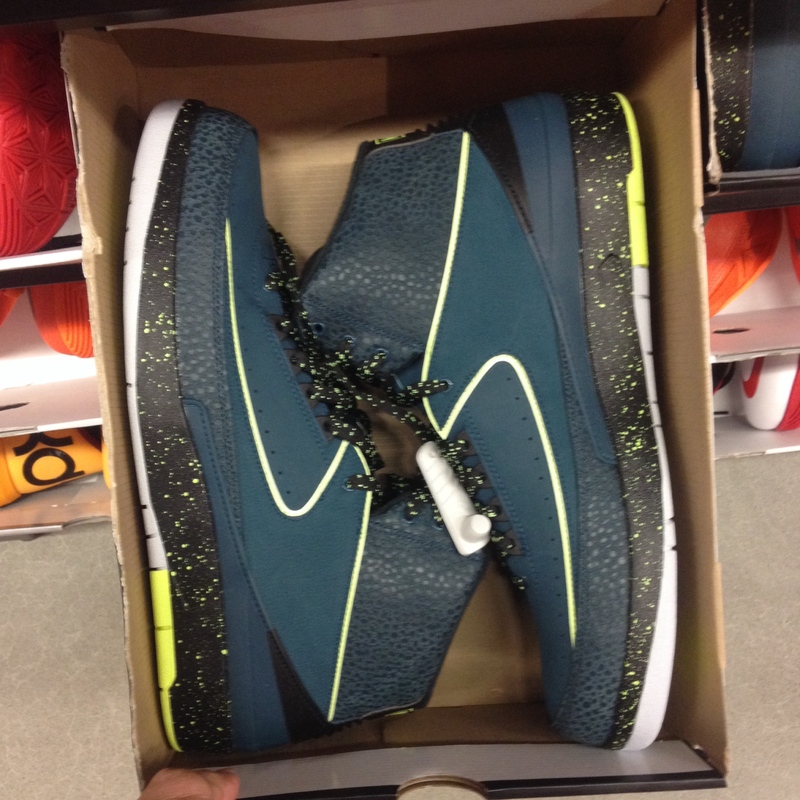 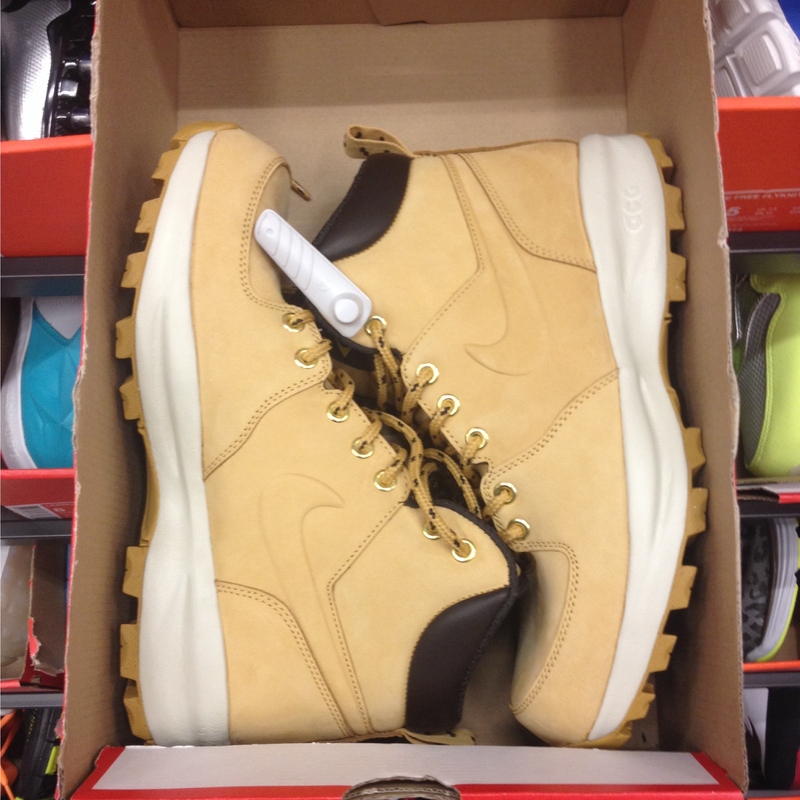 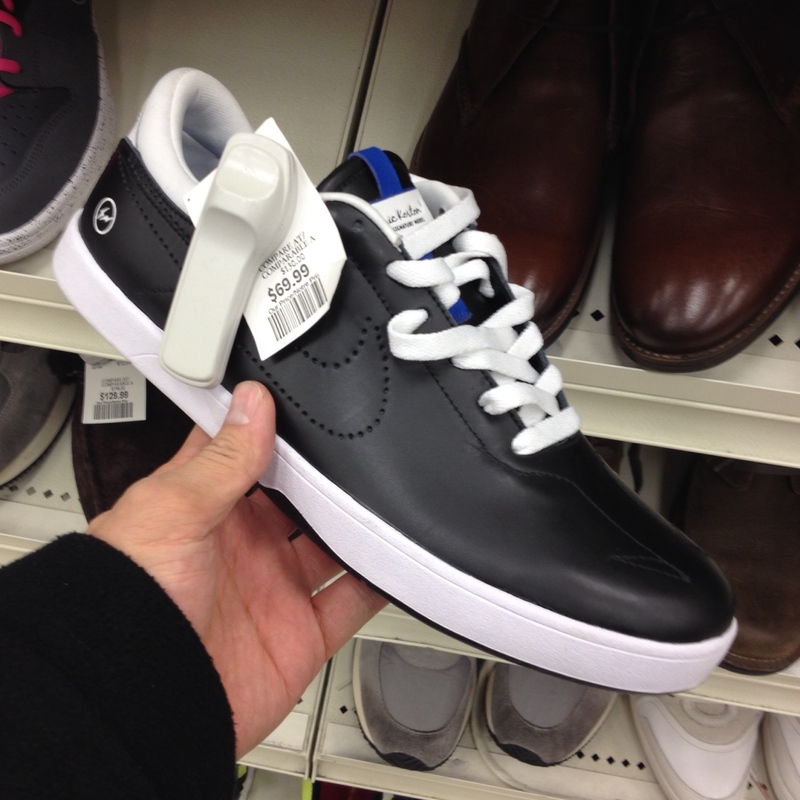 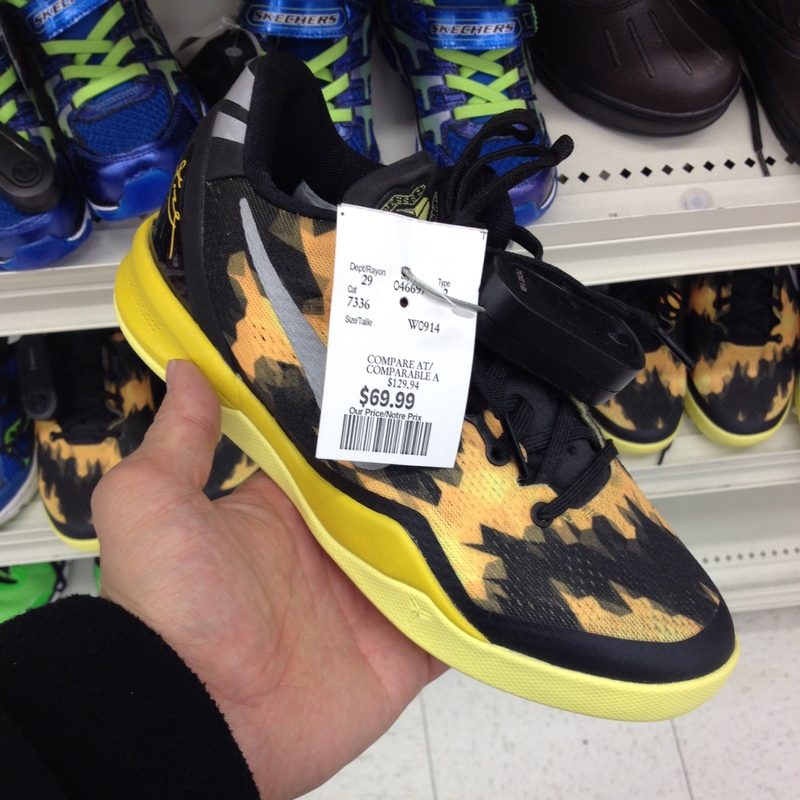 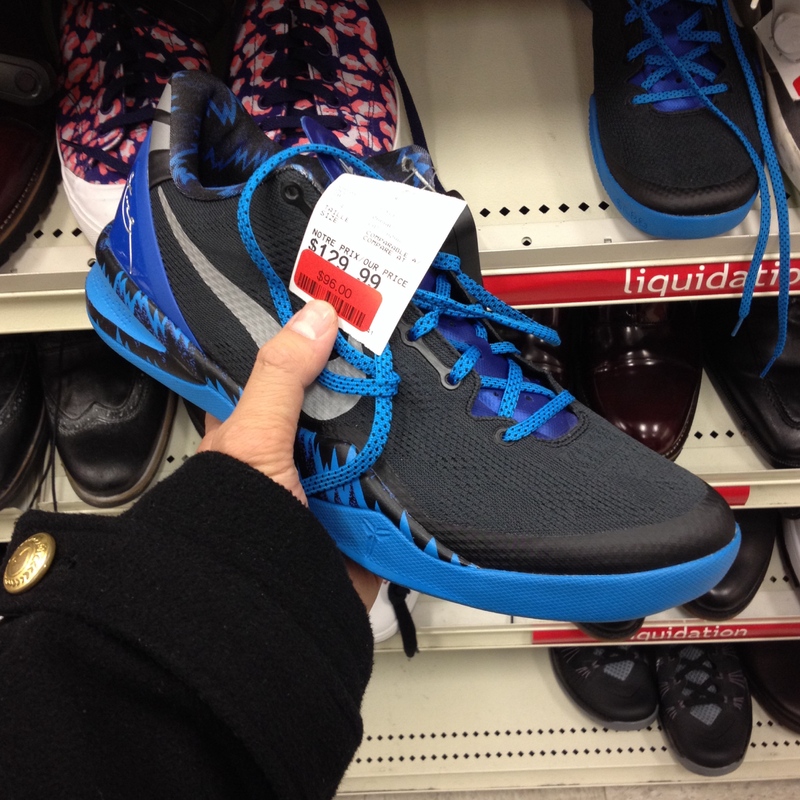 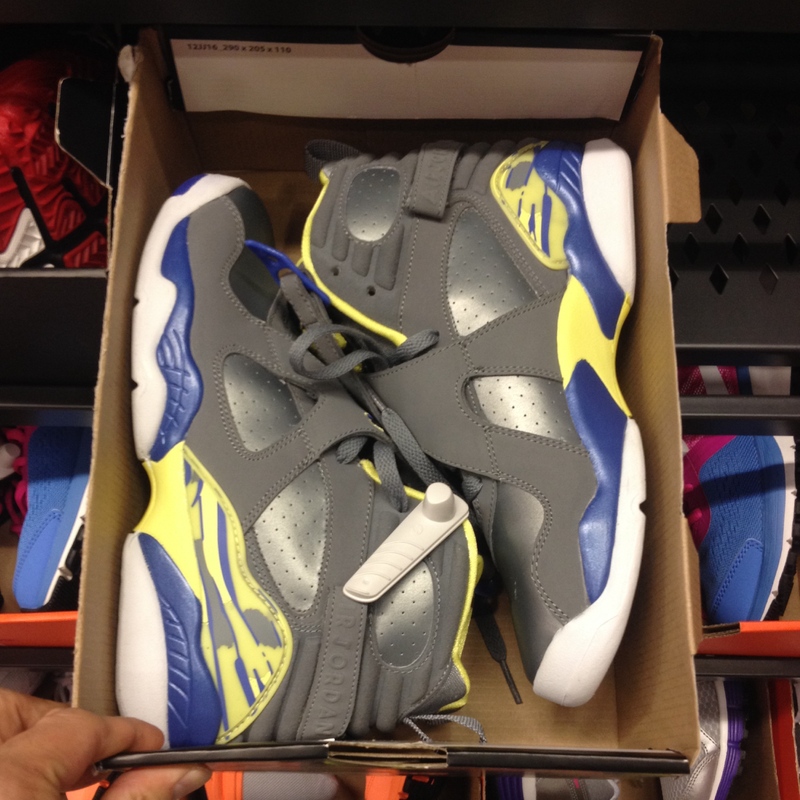 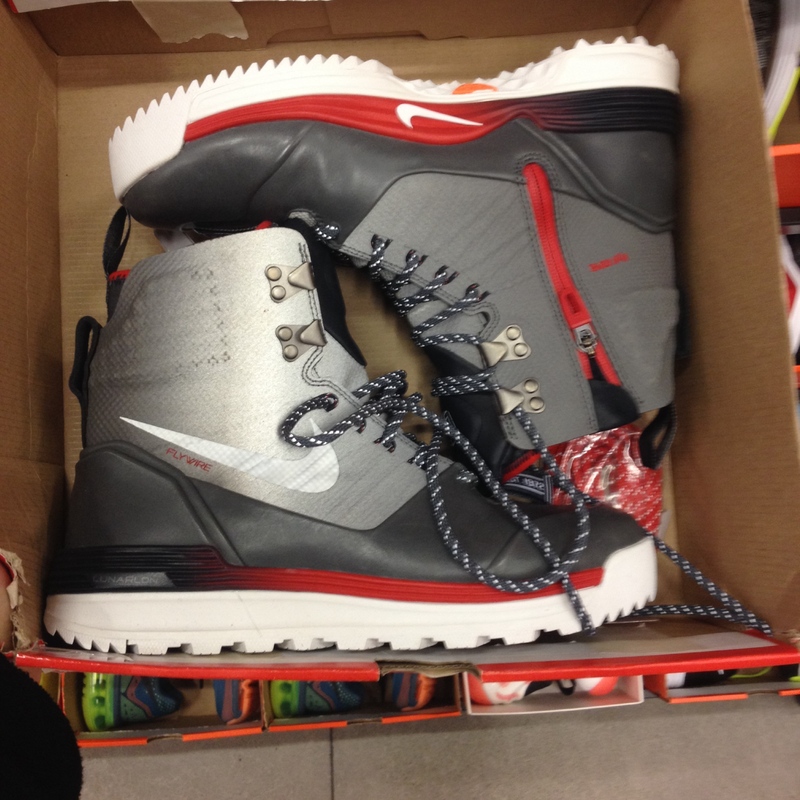 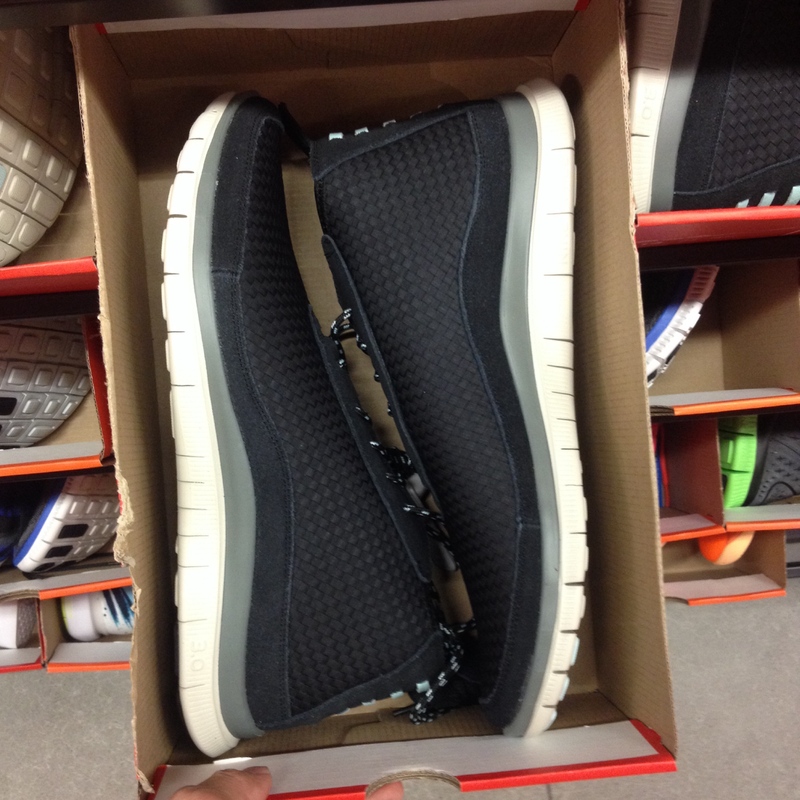 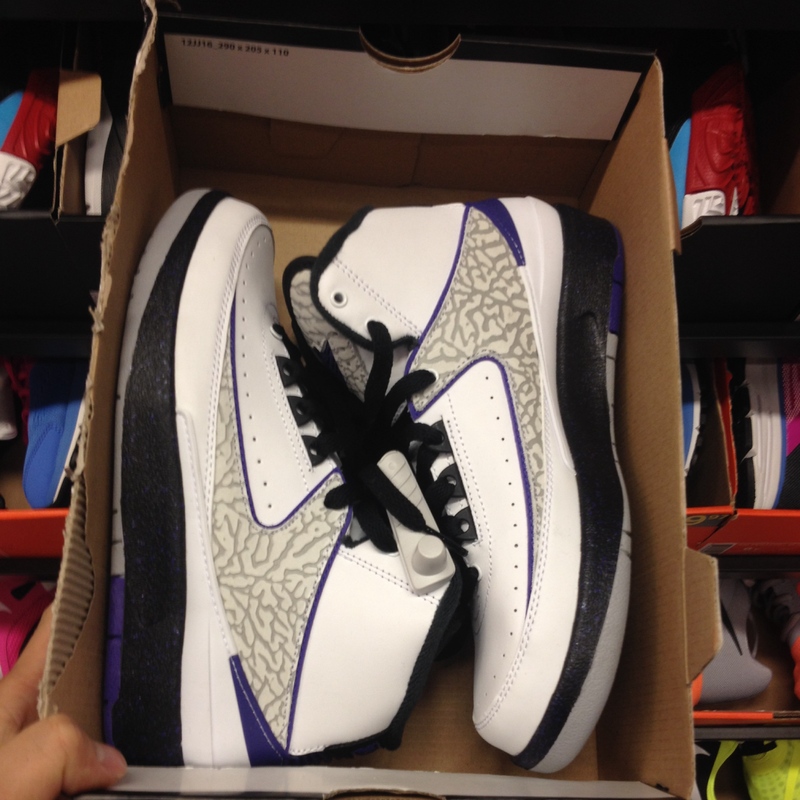 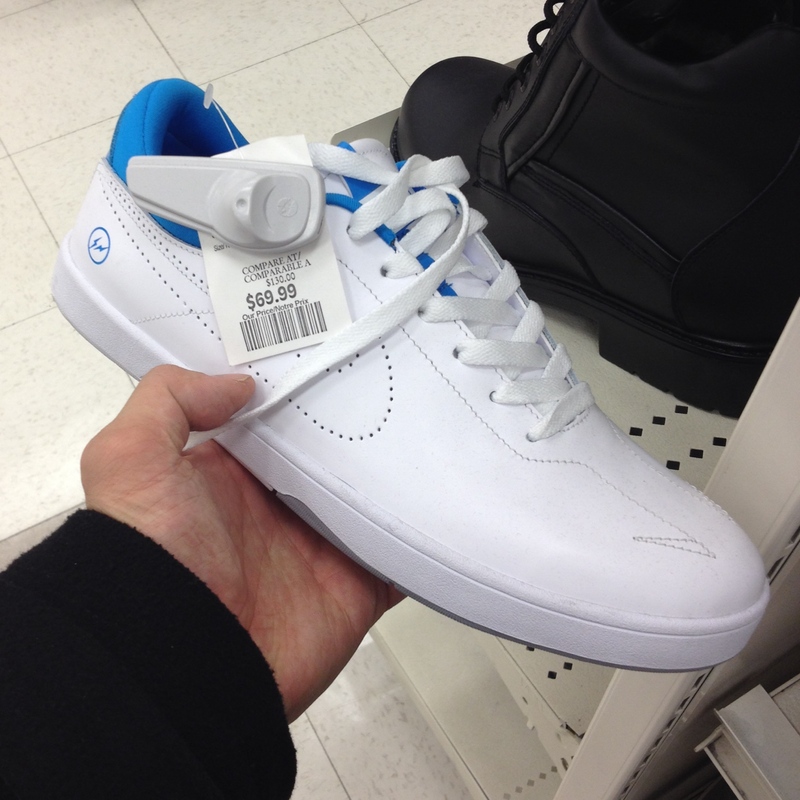 Which outlet was this and how much were the Jordan IIs?